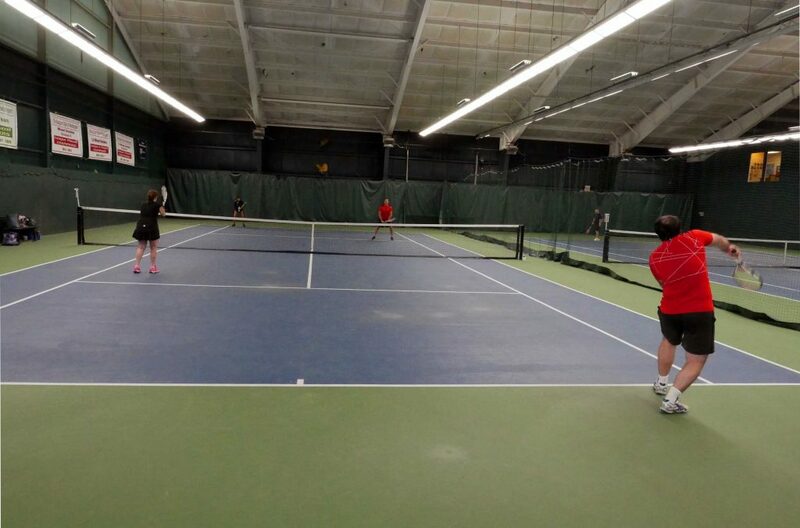 Newburyport Tennis Club is a family-oriented tennis facility with six indoor courts, a team of dedicated teaching professionals and an event space to facilitate socializing. 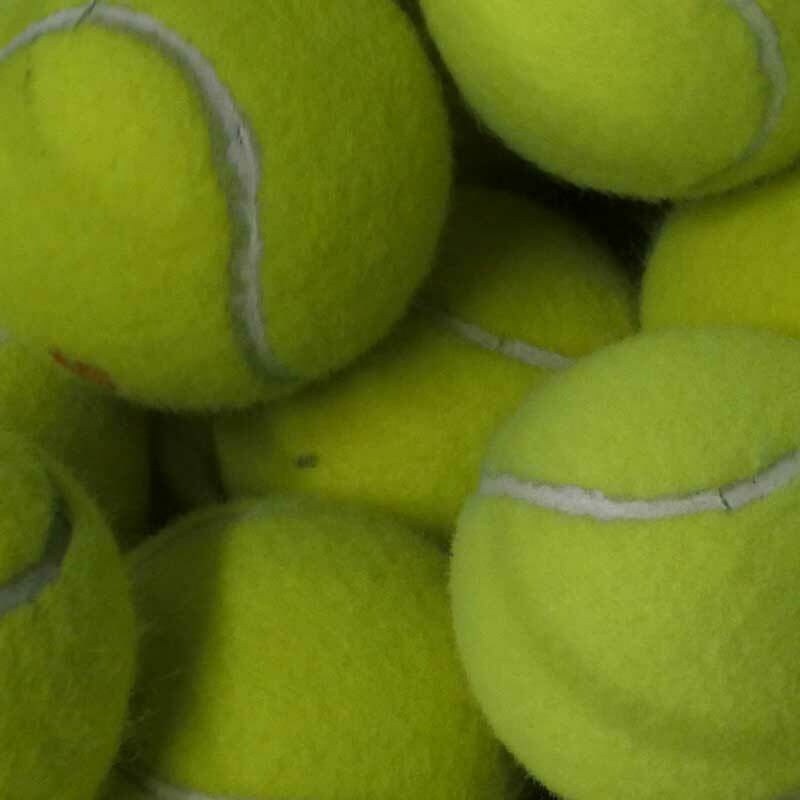 We provide a state-of-the art indoor facility for competitive tennis matches, lessons, aerobic tennis and round robins for all ages and levels of play. Our programs range from beginner tennis, to clinics, private lessons and leagues. Activities for all levels of adults, juniors, and families. Come join our club! Our facility has been newly upgraded to best service our members. Yearly memberships start at $95 for Juniors, $325 for Adults, $225 for Seniors, and $675 for Families. There’s no better way to tune up your game than getting tips from seasoned professionals. 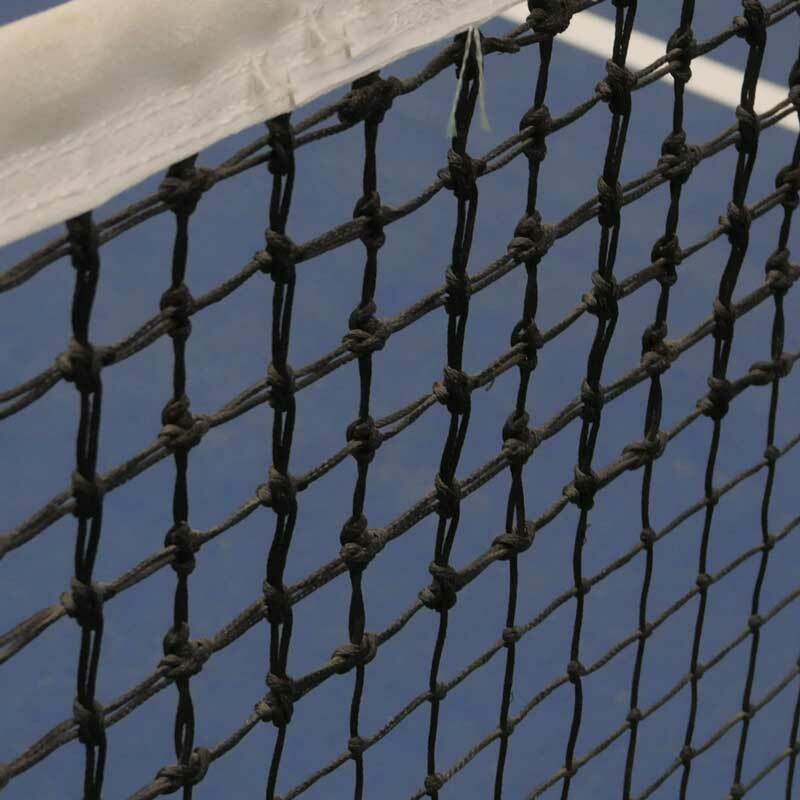 Our pro staff is exceptionally experienced with all levels, from beginner to top players. 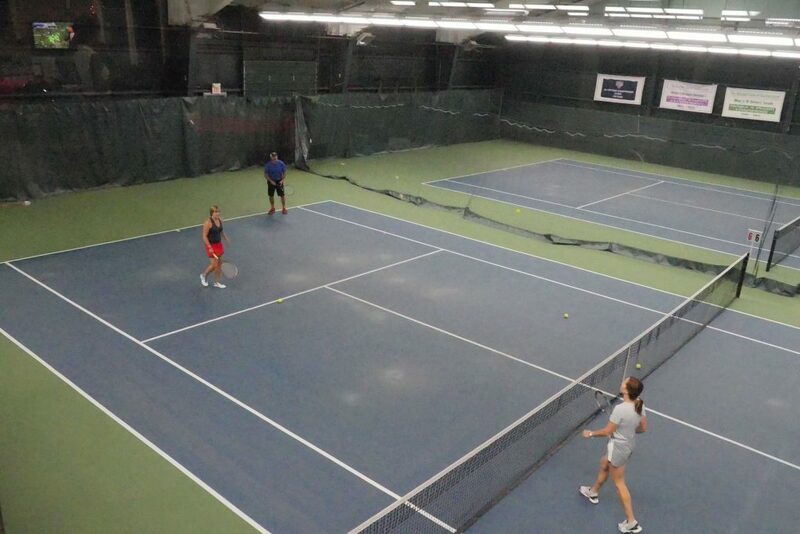 Our Six Indoor courts are available for singles, doubles, clinics, and lessons (private and group). We offer free Learn-to-play clinics. We also offer leagues, contract time, and children’s programs. 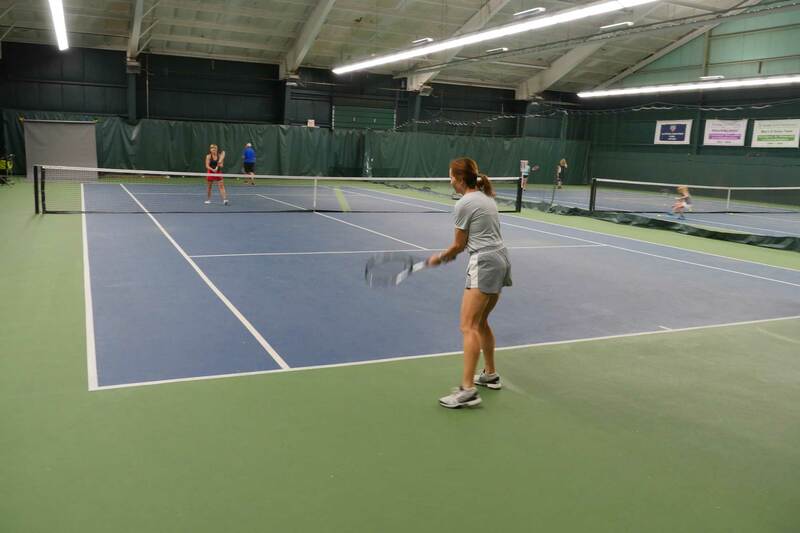 We offer tennis programs for children and adults. Our junior program is designed for all ages and levels. (please refer to our Junior Development 1 and Junior Development 2 programs). 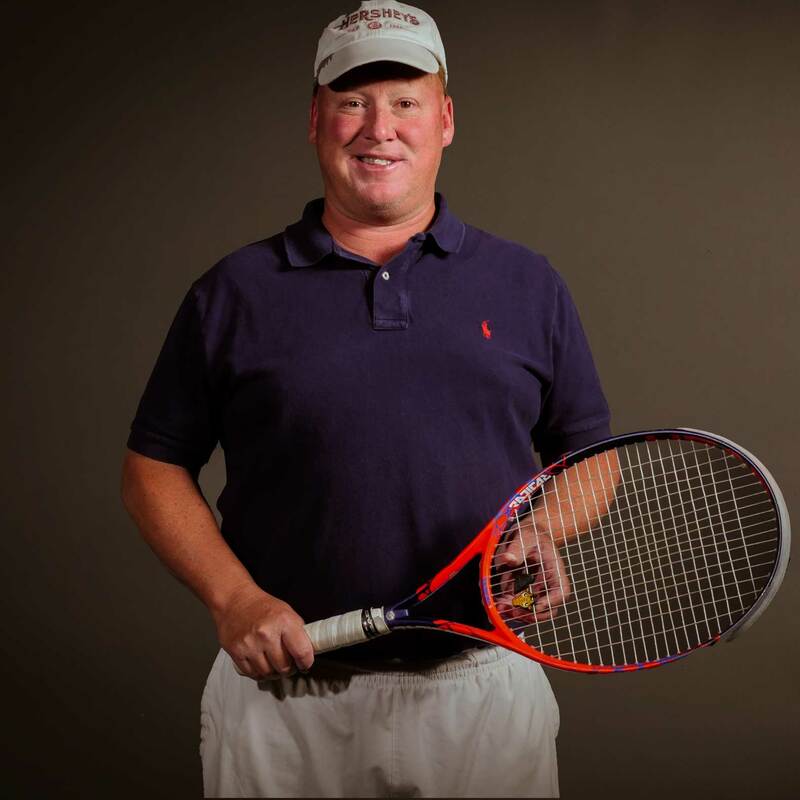 Whether you are playing tennis for the first time, or you are an experienced player, we provide a variety of classes, match play and skilled tennis professionals.